“John F. Kennedy: A Biography” by Michael O’Brien was published in 2005 after a decade of research which included access to recently-released material from the Kennedy Library. O’Brien is a professor emeritus of history at the University of Wisconsin (Fox Valley) and the author of several books including biographies of Joe McCarthy and Vince Lombardi. The book’s publisher claims this to be the first modern biography of Kennedy to take advantage of a vast array of newly-released materials. But they seem to have overlooked Robert Dallek’s “An Unfinished Life: John F. Kennedy” published two years earlier with arguably superior access to fresh materials – a source which O’Brien himself cites in this book’s extensive bibliography. Both a key strength and a notable weakness, O’Brien’s biography is nothing short of encyclopedic. This 905 page behemoth seems to cover every aspect of JFK’s life – often in daunting detail – and to thoroughly examine every controversy, large and small, with admirable balance and objectivity. Several of the book’s chapters are particularly engaging. O’Brien’s discussion of Kennedy’s efforts to gain the Democratic presidential nomination is excellent (and not unexpectedly thorough). A later chapter on Kennedy’s personality, strengths, interests and style of engaging with colleagues was also fascinating. But the chapter covering Kennedy’s White House, his decision-making style and his limited reliance on his Cabinet is perhaps the most compelling. But while the book contains a significant amount of wisdom, its most valuable insights are buried beneath a great mass of less compelling material. A basic rule-of-thumb is that if something can be covered in a paragraph, O’Brien takes a page; if it requires a page, O’Brien gives it a chapter. This verbosity apparently left the publisher unable to find room for the book’s end notes; they were once available online but now seem to have vanished. 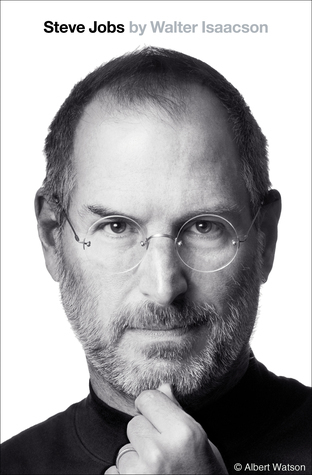 The author’s approach to most “controversial” topics is to offer multiple perspectives on an issue, referencing previous biographers and their conclusions. After weighing the evidence O’Brien generally renders his own verdict before moving onto the next topic. The author’s conclusions are consistently thoughtful (and generally convincing) but this approach interrupts the flow of the narrative and leaves the book feeling far more like a literature review than a biography. The book ends swiftly with Kennedy’s assassination and funeral…and without any consideration of his legacy or impact on the country. Throughout the book’s forty-four chapters the author takes care to avoid siding with ardent fans of Kennedy but also to avoid castigating him for his most conspicuous faults. And in the end, rather than evaluate the Kennedy legacy, he leaves final consideration of this inspirational but flawed president entirely to the reader. Overall, Michael O’Brien’s “John F. Kennedy: A Biography” is impressive in both size and scope but it offers little of Kennedy which is truly unique…other than its style of arbitrating controversies related to Kennedy’s life. 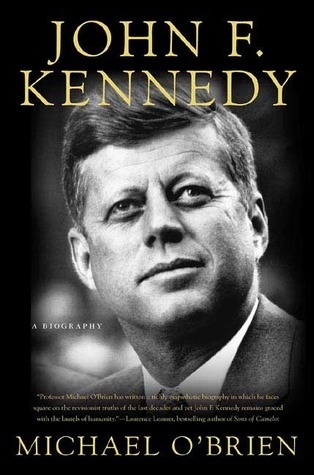 Some will find this book a valuable reference on JFK. But most readers will find the author a better historian than storyteller, the book’s size intimidating, its detail burdensome and its most valuable content spread far too thin.